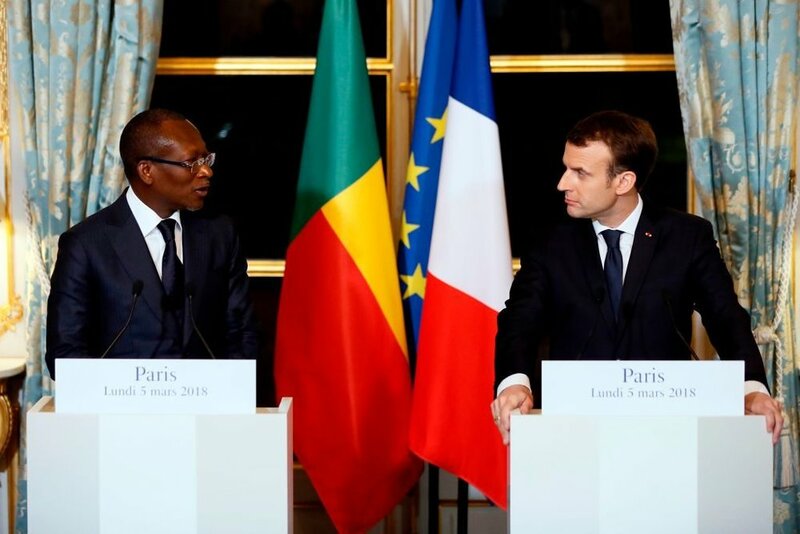 "On the Heels of a Dramatic Restitution Report, France Is Returning 26 Artifacts to Benin. Will Other Countries Follow Suit?" “Some French museums fear that Emanuel Macron's stance will open a "Pandora's Box" of restitution claims.